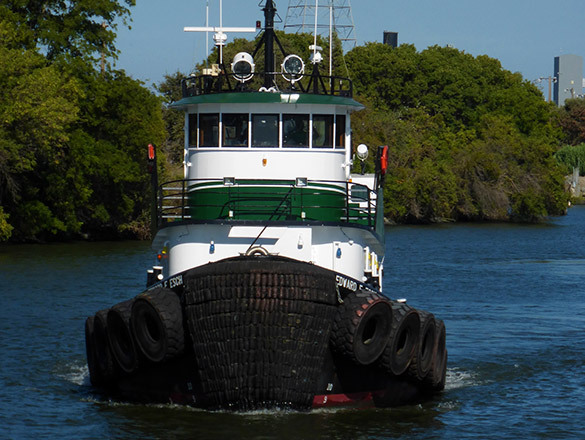 Tug and Barge Services | Marine Express, Inc.
Marine Express, Inc. (MEI) operates a fleet of tugs ranging from 700HP to 2,200HP. 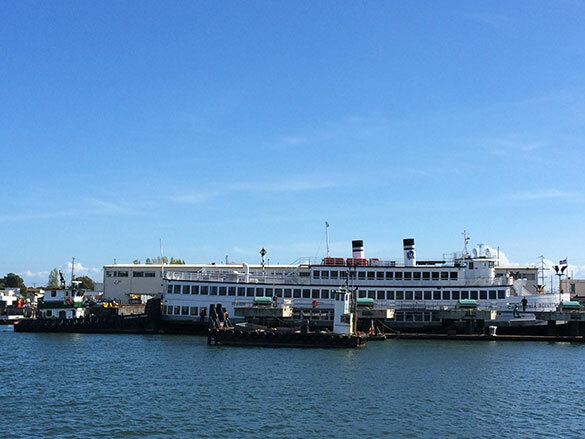 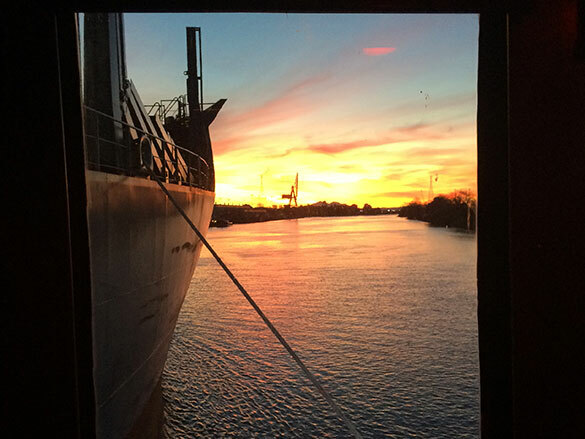 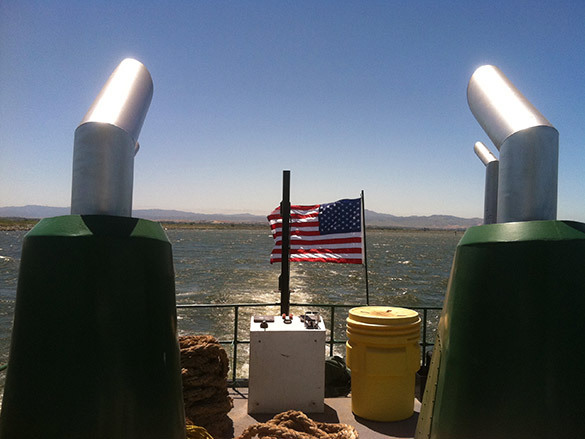 We cover all ports and tributaries in the San Francisco Bay, including the Delta. 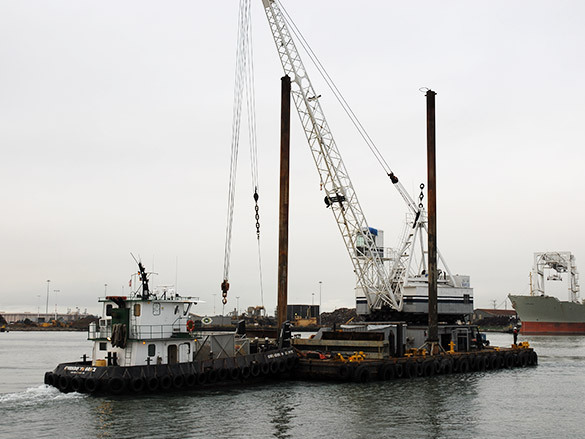 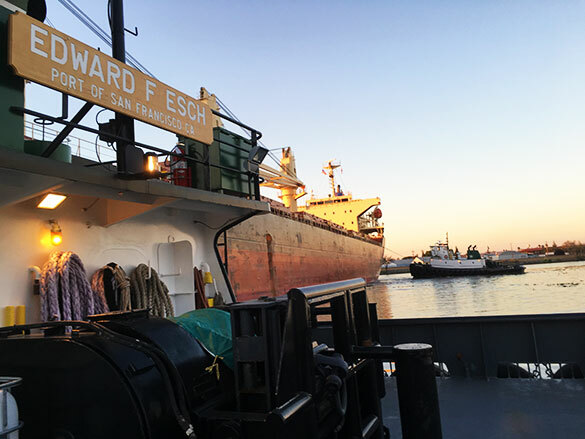 In addition to harbor tugs, our coastal tugs are available for barge towing and off shore support. 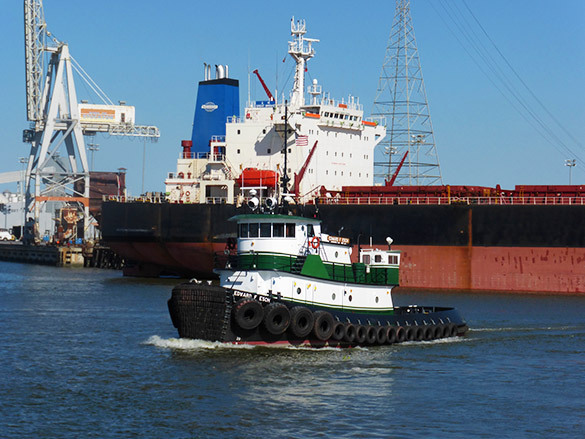 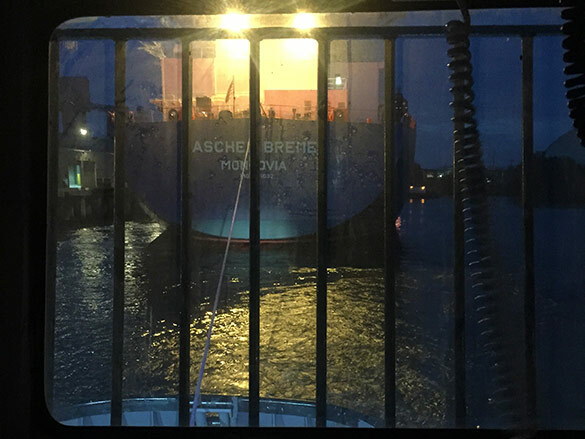 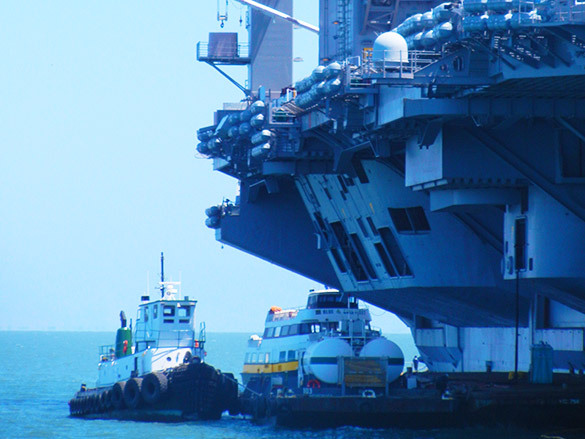 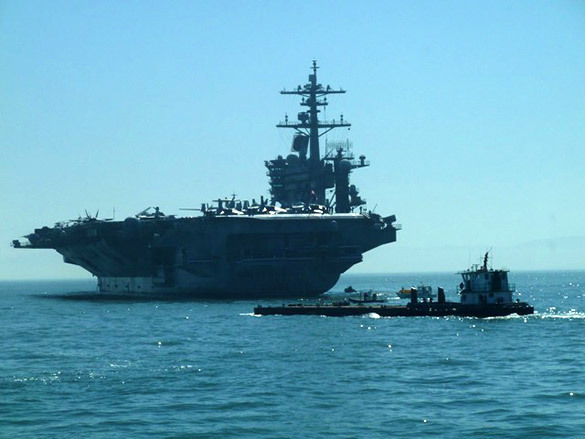 Our tugs are USCG approved and AWO approved, making them compliant with the highest standard in the industry. 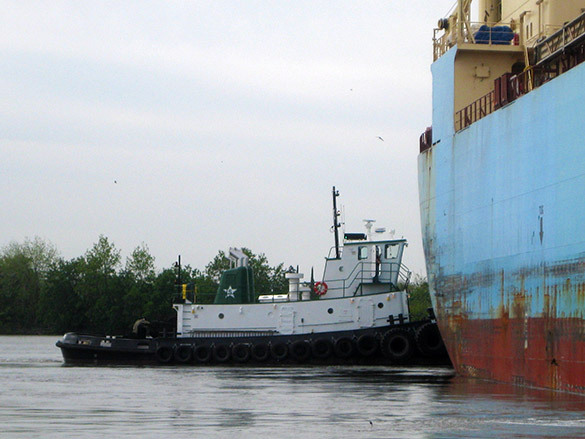 MEI’s barge fleet is dynamic and well diversified to meet the cargo and waste needs of our customers; our barges are documented and carry a COI for petroleum based cargos.